*Kingsbury Crossing and Club QM at Kingsbury Crossing* is the perfect year-round getaway located in exciting Stateline, Nevada! 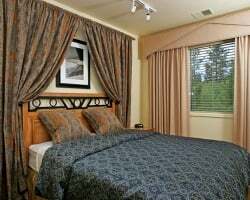 The resort is beautifully nestled in the heart of Heavenly Valley, conveniently located near major attractions yet only minutes away from all the great recreation of Lake Tahoe such as shopping, casinos, romantic dining and vibrant nightlife. In the winter, take advantage of the exhilarating ski-runs of Tahoe. In the summer, enjoy all the exciting water sports of blue Lake Tahoe or hike the trails of the beautiful Sierras. To discover more about this beautiful property, visit www.thelodgeatkc.com. 5 minutes away from ski attractions. 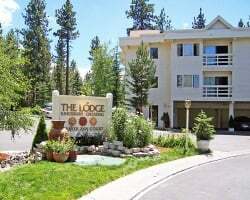 Year round resort only minutes from Lake Tahoe! Floating week! Buyer may receive a title fee credit! Heavenly Valley retreat close to the Lake Tahoe fun! Yearly in June week 23! Buyer may receive a title fee credit; inquire for details! Enjoy this beautiful year round resort! Motivated seller, willing to negotiate! Buyer May Receive A Title Fee Credit, Inquire For Details! Floating red week! Great resort for skiers! Red floating week every year in the heart of Heavenly Valley! 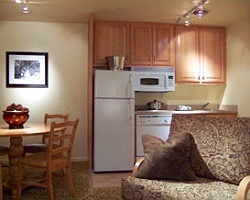 Resort only located minutes away from the great Lake Tahoe! Annual floating week! Inquire for details! Great resort for everyone! Enjoy the many onsite and nearby activities! Buyer may receive a title fee credit, inquire for details! Beautiful year round resort only a few miles from Lake Tahoe! Enjoy the area's many attractions! Floating week! Inquire for details! Lovely year round resort with beautiful nature views! Floating week! Buyer may receive a title fee credit, inquire for details! Enjoy staying only minutes away from the great Lake Tahoe! Floating, sprint week! Inquire for details! Year round resort close to many major attractions! Floating fall season week! Inquire for details!